There is some amazing research that has been done on this incredible mushroom but until now the only commercially available Lion’s Mane was imported. 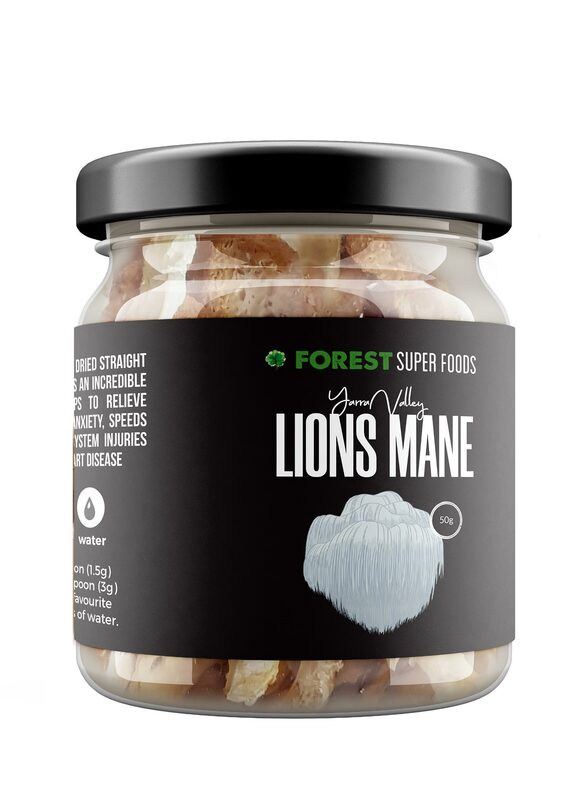 Our Lion’s Mane is grown in the beautiful Yarra Ranges in Victoria, Australia. It is dried at a very low temperature to ensure maximum potency. 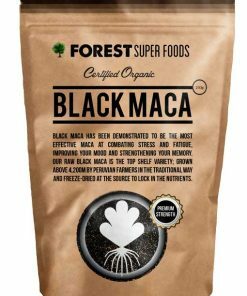 Why buy Australian grown medicinal mushrooms? 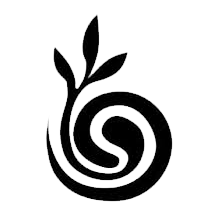 Medicinal mushrooms grown overseas are often grown on grain which is an unnatural growing state for the mushroom and completely affects its potency. This seems quite expensive? Actually Lion’s Mane is 90% water so it takes 10kg to produce just 1kg of dried Lion’s Mane. So in effect, you are getting 10x the value but without the water content. Store away from direct sunlight. 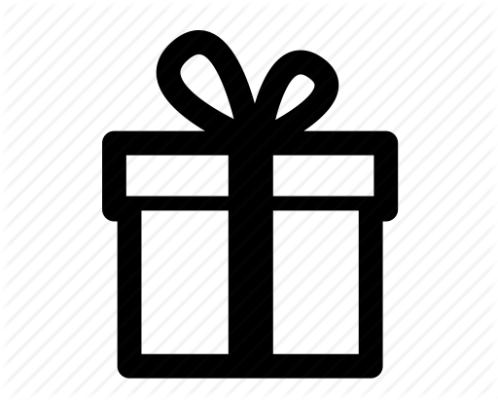 Always keep sealed. Comes in a glass jar. Lion’s Mane for nerve damage: Research shows that rats who were given Lion’s Mane daily recovered significantly faster from nerve damage than those that weren’t given Lion’s Mane (read the study). Lion’s Mane for tumors: A study published in the Journal of Agricultural and Food Chemistry found that extracts made from Lion’s Mane had a significant effect in reducing the size of cancerous tumors (read the study). Lion’s Mane, is capable of fortifying the spleen and nourishing the stomach, tranquilizing the mind, and fighting cancer. The dried Lion’s Mane can be brewed into tea, used in cooking or eaten as is. 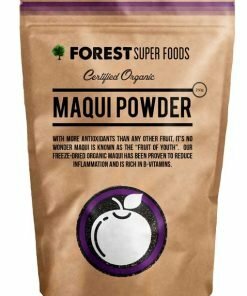 Certified Organic and wild-harvested, our Maqui berry powder has more antioxidants than any other fruit, including large amounts of the potent antioxidant anthocyanin. Anthocyanins are known to help defend against high blood pressure and high cholesterol and reduce inflammation. 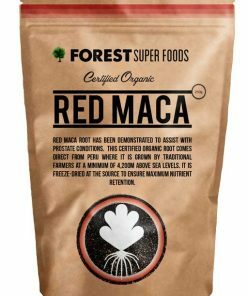 It’s effect on blood glucose in the body could help to lose weight, while the many antioxidants found in Maqui are fantastic for maintaining a healthy heart. 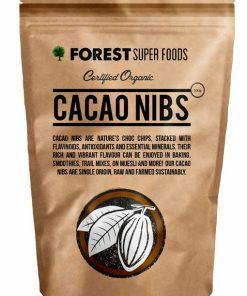 Stacked with flavonoids, antioxidants and essential minerals including large amounts of magnesium, Cacao nibs are the unprocessed cacao bean, full of healthy fats. 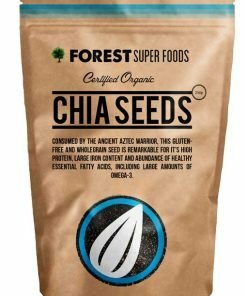 Their health benefits are wide-ranging and include maintaining cardiovascular health, promoting healthy muscle and nerve function, and act as a potent mood enhancer.